Funny and easy to listen to podcast with some interviewees you don't hear on other podcasts. 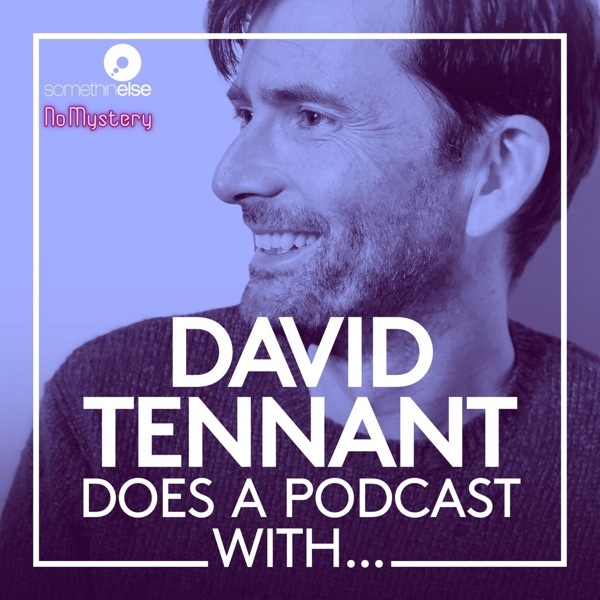 David Tennant is a great interviewer. Love this podcast!! Very interesting and inspiring stories to here from all the guests. Amazing chemistry between David and the guests!! I love the actor's perspective David brings to the table. I'm a huge fan and love listening to him talk and am really impressed with the intelligence and ease of these interviews. 30 Rock creator, Tina Fey, talks about Saturday Night Live, improv, being Sarah Palin and a bizarre encounter with a former British Prime Minister. Host of Full Frontal talks comedy, politics, The Daily Show and the ups and downs of having your own TV show. The Late Late Show host talks about Gavin and Stacy, The History Boys and how (at first) no-one wanted to be on Carpool Karaoke. Former British Prime Minister Gordon Brown shares what it was like to run a country, the effect it had on his personal life and what life is like after being in power. A Somethin' Else and No Mystery production.